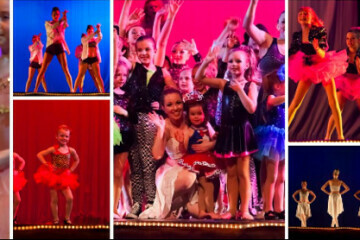 Providing quality dance instruction to the Chippewa Valley since 1998! Classes offered in ballet, jazz, tap, hip hop, lyrical, musical theatre, pointe, and more to students age 18 months-adult! Performance and Competitive Teams are also available!